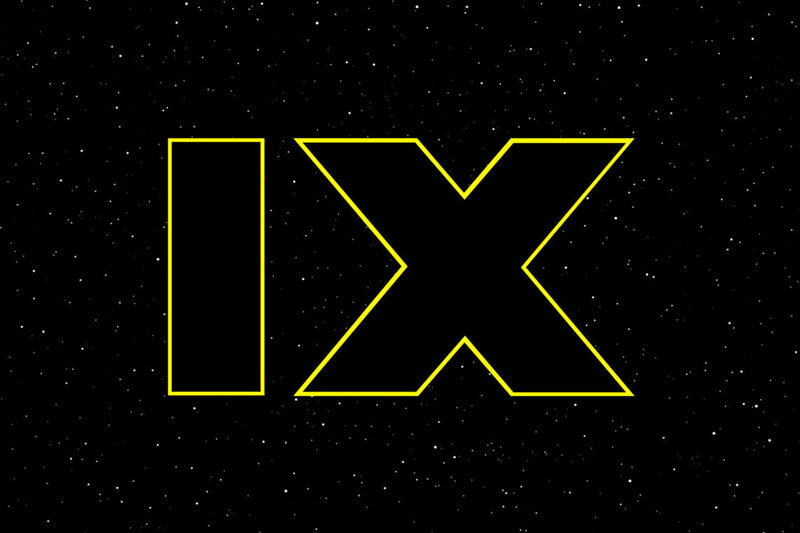 Massive Episode IX Photo Leak! 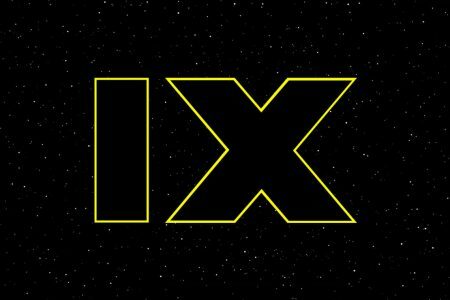 A few hours ago British tabloid Express ran a story on their website, leaking the very first look at some of the upcoming character, alien and droid designs for Episode IX. Including a first look at Rey, Lando, Kylo and various other actors in costumes. So, if you want to know more, click through. If you want to remain ignorant, well, then please move along and enjoy your Saturday afternoon! I would like to point out that the photo you’re about to see is freely available on the internet. You can click this link to go to the Express website to read the original article. This is a scoop by the Express! We just relay the info. The photo you are about to see apparently shows concepts and/or costume tests. 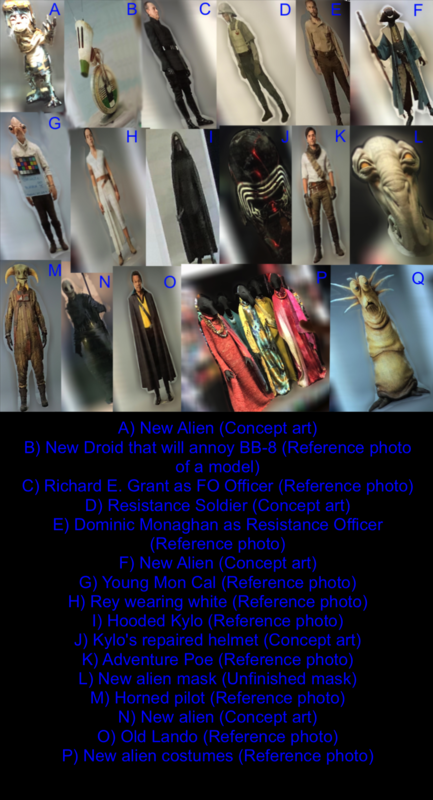 It is unknown at this time if any of these costumes or creatures will appear in the movie or if the outfits tested were rejected after all. But anyway, here’s the first very blurry, very warped look at several Episode IX characters, aliens and droids! The leaked photo by the Express website! Click for the larger version! I would like to add that some of the photos align with early rumors and leaks. So, what do you think? In my opinion some of alien characters look really interesting (but what are the chances of getting them as SA action figures? ), I don’t care at all for Poe’s Indiana Jones outfit, but it certainly beats yet another jacket/pants variation. Rey in white looks alright, but I had hoped she would wear something more stylish or with more flair. Long flowing hair, a cape and something in black could be nice. But she’ll most likely wear various costumes in the movie and the white version is at least in the true Star Wars tradition of simple hero costumes. And sadly, the Resistance overall seems to keep that brown, olive green color scheme, which is not very attractive. Should Dominic Monaghan’s character get an action figure, I can already see him warming pegs, unfortunately. The Resistance soldier does look somewhat more interesting than the TFA variant, and he might slightly resemble the Rebel Fleet Soldier from ANH with his helmet. I think photos F, H, I, N, O and possibly L would certainly make good action figures. “M” (horned pilot) seems to wear a mustard colored jumpsuit and in my opinion Hasbro should avoid any Star Wars characters wearing mustard colored jumpsuits going forward! 🙂 But this is just what I think! And one very important thing: keep your comments constructive! Criticize away, this is NOT about pretending to be positive, talk about what you like and what you absolutely don’t like at all, but be polite! Comments such as XY ruined my childhood, or XY is an idiot or Rey is a Mary Sue will simply be deleted. We want to talk about the photos, whether or not you like them and which of these concepts/photos you’d like to have as an action figure! Talk about IX too, spill the beans if you have spoilers, but please, be constructive, be polite. Saying you hate this or that is ok, but maybe also give a reason for why you hate something and what you would like to see changed, costumewise or even storywise, without resorting to attacking any of the people involved with the movie and Star Wars in general on a personal level! Thank you!